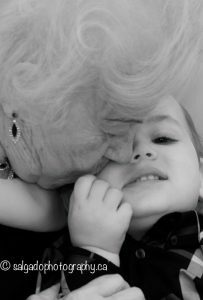 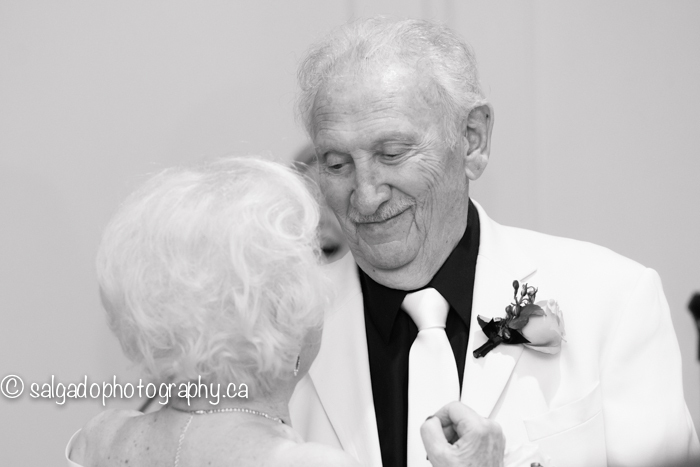 An absolutely adorable couple that encapsulates in their loving glances what true love is. 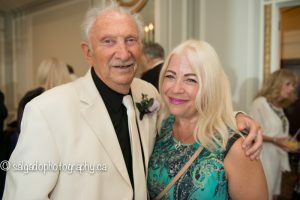 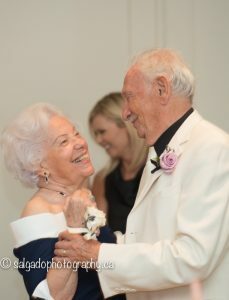 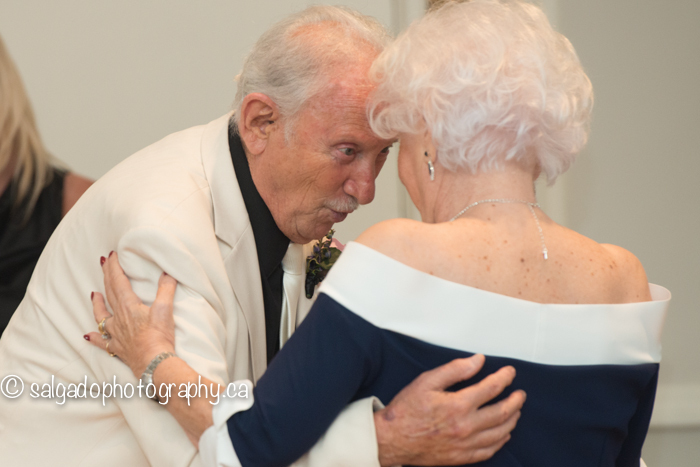 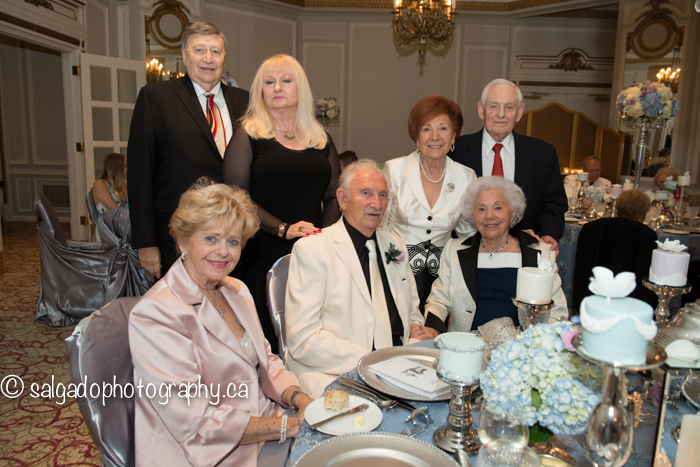 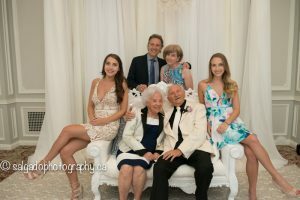 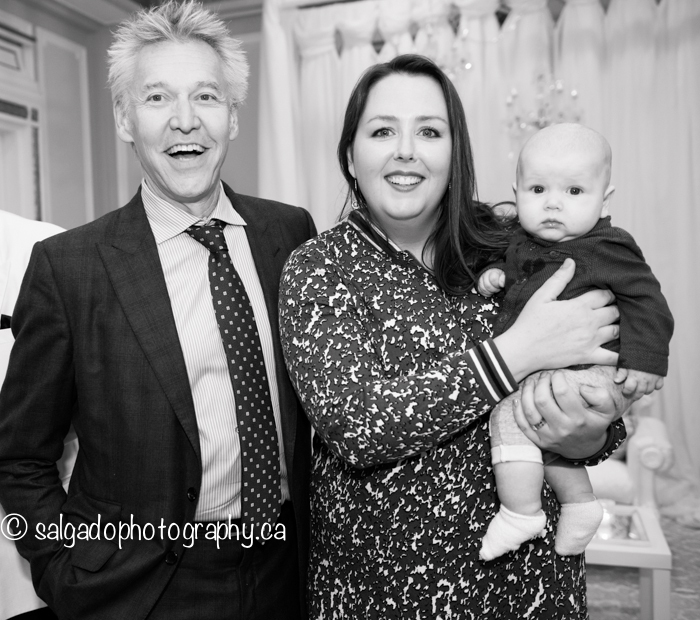 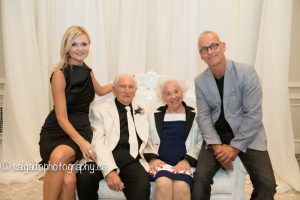 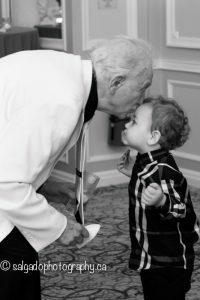 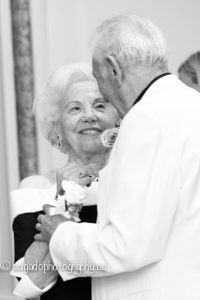 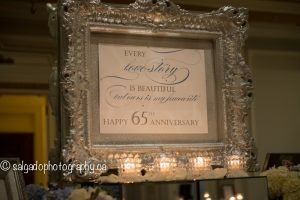 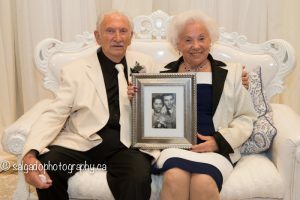 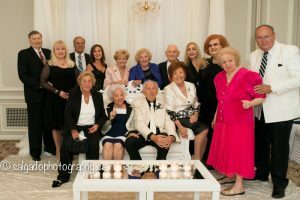 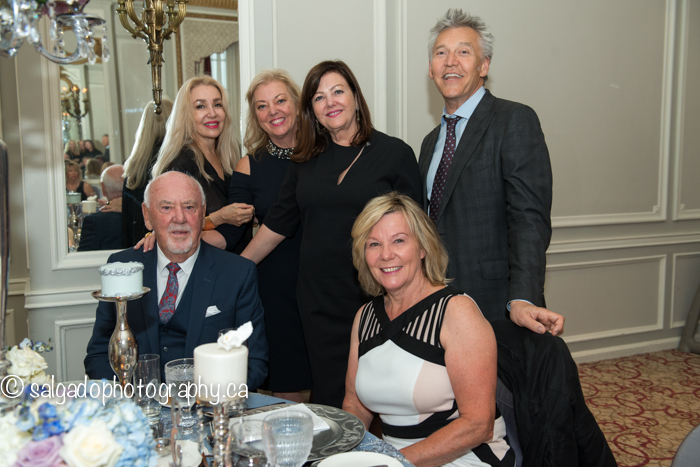 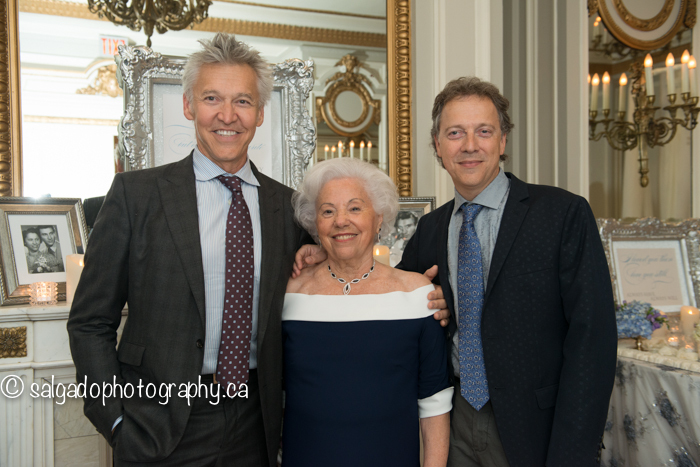 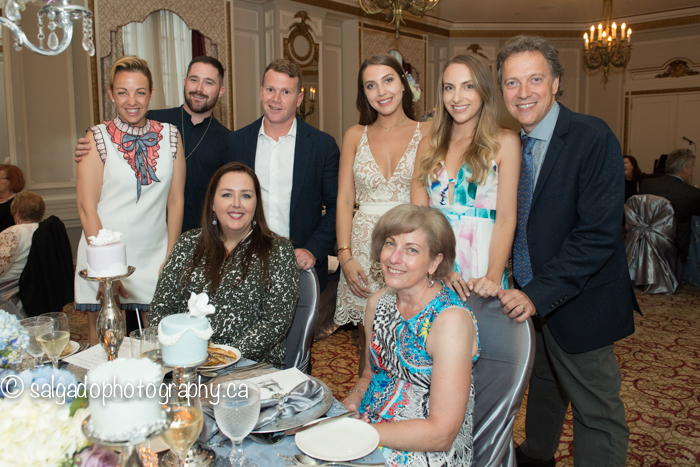 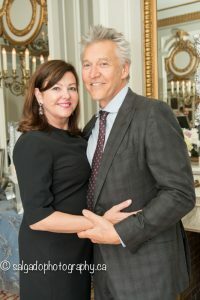 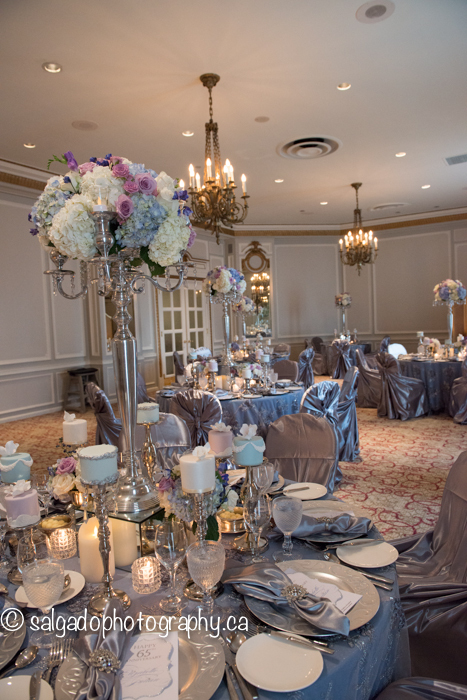 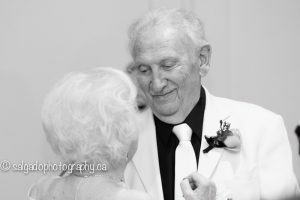 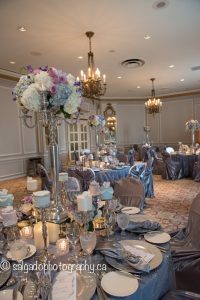 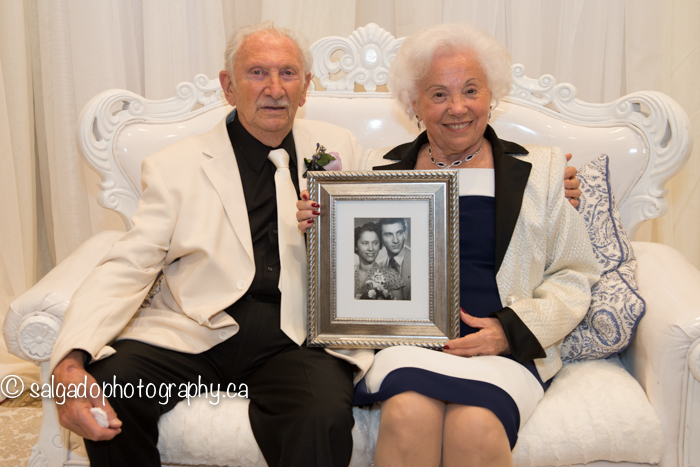 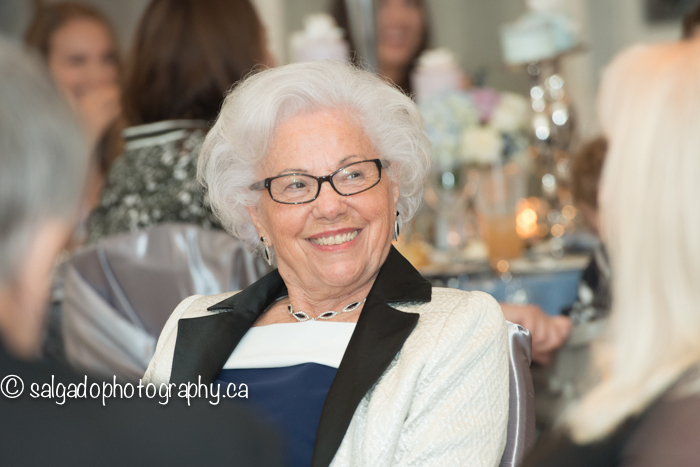 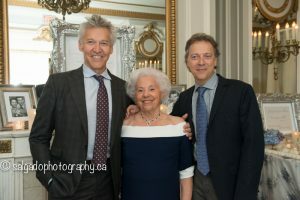 I had the honour of photographing Julian and Elizabeth’s 65th Wedding Anniversary celebration at the Chateau Laurier. 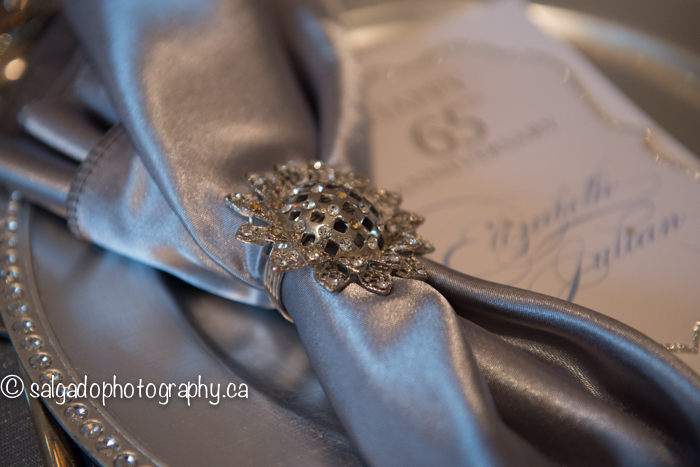 Beautifully decorated by Avant Garde Designs, the evening was filled with laughter, love and more beautiful memories. 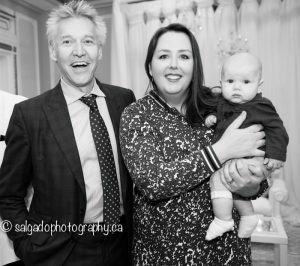 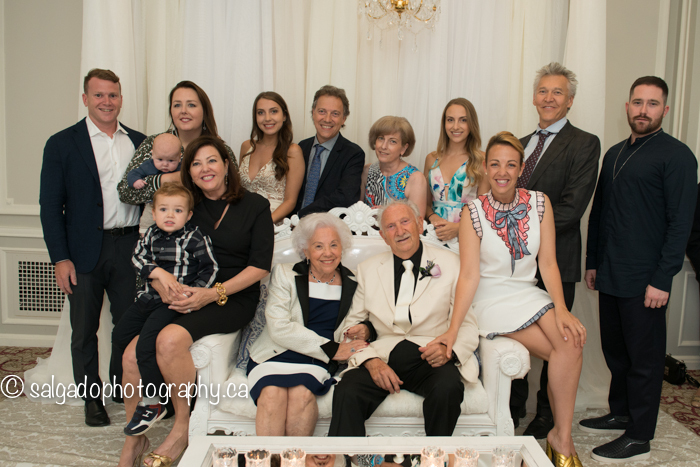 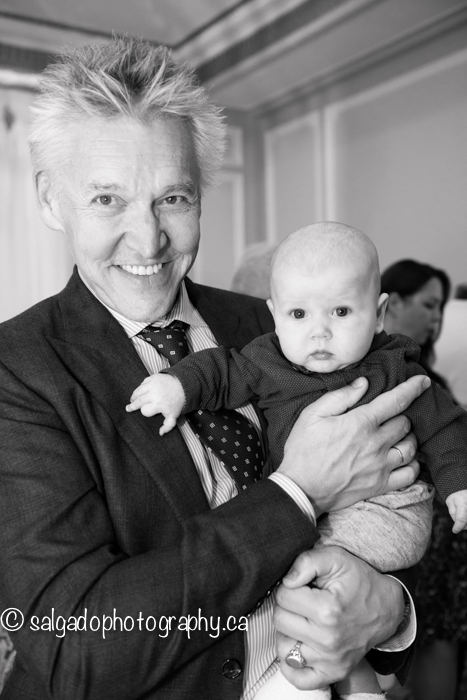 Four generations of family and close friends were present to celebrate this wonderful milestone! 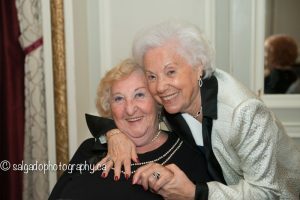 Below are a few highlight pics from the evening! 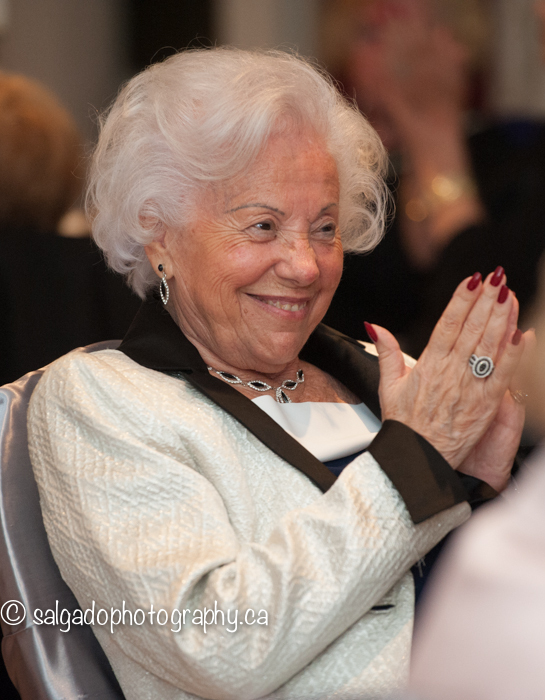 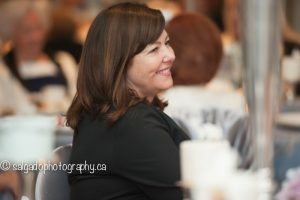 To see all of the photos from this great day, click here.